What’s one thing that successful businesses have in common? Good decision making, and at the core of sound reasoning is access to accurate, real-time information. The SAP HANA: The HANA Difference Webinar Series aims to explain the many ways that SAP HANA can empower small to midsized enterprises (SMEs) and large enterprise subsidiaries with real-time information and analytic tools for better decision making. SAP Business One version for SAP HANA offers many benefits and key features including transformative database management, advanced analytics to visualize through text, spatial, graph and series data, in memory analytics as well as next-generation applications. In part one, host of Vision33 TOTAL Care Wednesday Webchat, Carl Lewis, presented an equally beneficial area of the application, user customization through SAP HANA dashboards. Users who are familiar with cockpits from SAP Business One, will be happy to note that it is possible to also view SAP HANA from a cockpit layout. Activating the function from administration enables users to choose from many preconfigured ‘cockpits’ which are essentially alternate layouts of the main screen of SAP Business One version for SAP HANA. This view provides convenient access to reports, functions, and messages relevant to the user’s role in a company. Users can very easily customize the home cockpit, which appears by default with commonly used functions. This can be done by dragging with the mouse modules from the left menu, such as A/R Invoice for instance, over to the Common Functions box. Custom cockpits allow the users to reduce the time it takes to access functions that are buried deep within the menu structure of SAP HANA. Some example dashboard widgets include things like, Top 5 Best Selling Items by Sales Amount, Top 5 Customers by Sales Amount, and Sales Employees Performance Targets. Another benefit is that when the user next logs into the system, SAP HANA will remember the users’ preferences for the dashboard. From the SAP HANA tool menu users can also create their own cockpit from the ground up with Cockpit Management setup. Users can also add and remove widgets to the screen using the Widget Gallery. Open Documents widget can also be customized to include ‘sales orders’ for instance. Now, instead of navigating to open sales order, user can open them up with a single click. The home screen’s browser widget can also be customized from the main screen. In the settings, users can change it to display a website within SAP Business One so that users don’t have to leave the application. SAP HANA provides many more dashboards than are available in the Microsoft Sequel database version of SAP Business One to help SMEs. SAP HANA KPIs and dashboard widgets offering is very robust. Through the administration tab, users can also choose the new “Fiori-Style” Cockpit. 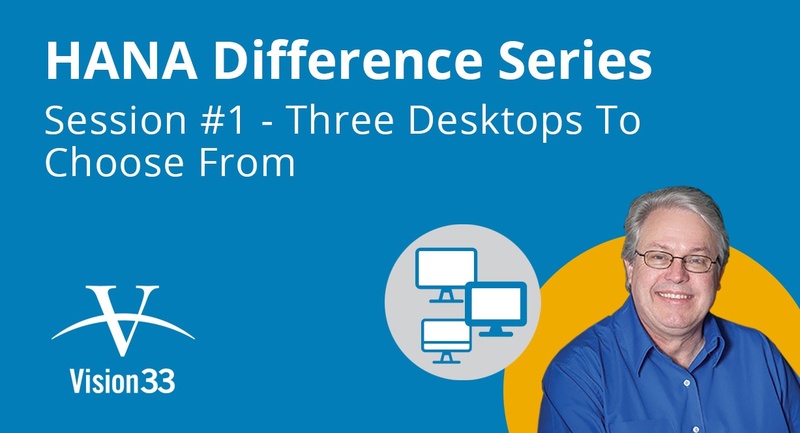 Only available in SAP HANA, this desktop this is the newest interface for SAP Business One that shines the spotlight on the advanced analytic performance of SAP HANA. Like the other dashboard, users can add widgets to the browsing screen, there are many KPIs to choose from here. The common functions widget still works the same. The big difference however is the interactivity and ease of access to real-time data. In other dashboards it would take much longer to access. Here, the process is streamlined. Sales orders are interactive in this view for instance with a process map that is live. Clicking on the map allows users to see sales orders with reports associated with them. The keyword here is convenience, as the Fiori interface can be customized by clicking on the pencil icon in the top right corner of the screen. From here user can click on the plus sign, where they will be presented with the gallery. From here you can see many prepared widget reports to add to the Fiori-Style Cockpit. Things like Payables Overdue, Net Profit Margin, and Net Cash Flow just to name a few. There are also many “workbenches,” which outline processes like the sales giving users a live view into the various stages, inventory management, and financial processes. Many are interactive as well with one-click access to order associated documents. Users can also create their own KPIs. SAP HANA is the in-memory computing platform for SAP Business One that supercharges the application performance for speed and allows you to analyze massive amounts of data in real-time. 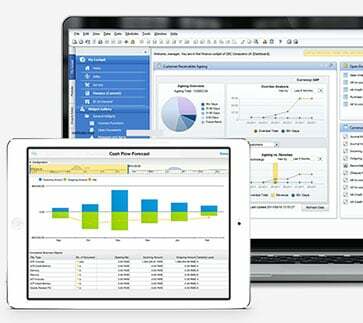 To learn more about the SAP HANA dashboards, watch the webinar.